Who's Australia's next permanent skipper? In the wake of the recent ball-tampering controversy I decided to get cracking on an article I’ve been meaning to write for ages. I have decided to gather the names of who I think can be a future Test captain of Australia. Talk about going from zero to hero! 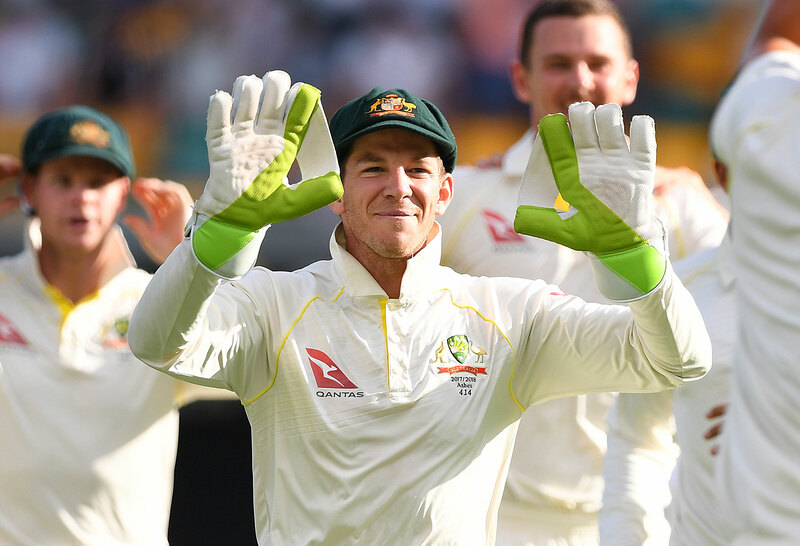 Tim Paine has had an incredible last four months. He seems to be the most natural fit to get the captaincy after the scandal, but how long will he have it? Paine has been arguably the rock of the Australian batting line-up since his return. While he has not scored centuries, he has done more than the other wicketkeepers and scored consistent 40s and 50s. He has shown class in the way he has dealt with this saga and has been captain of other teams during his youth. Paine does hold a steady Test average of 41.67, which is almost Adam Gilchrist-esque. He has shown a deep understanding and confidence when batting with the tail order. I was a strong critic of Paine when he was selected, and he has proven me wrong. If he were to continue as captain, he has shown that he would fully deserve it. The main question for Paine is, whether being a wicketkeeper will be held against him. Australia hasn’t had many captains who have been wicketkeepers. The perception is that it is too much work for them – but MS Dohni did a pretty good job. Whether Paine will continue as the 46th Test captain or not is still up for debate, but he is a worthy candidate. ‘Anointed’ by Michael Clarke, Pat Cummins has shown what a tough cookie he really is. Having sensationally debuted at the ripe old age of 18, he spent six long years in the wilderness before finally adding to his solitary Test, roaring back into the Test scene in India before proving the doubters wrong and showing us that his body is nigh on unbreakable now. Cummins has played 12 Tests in a row and was the leading wicket-getter in the Ashes, bagging 23 scalps at 24 runs each. His batting must not be forgotten, having saved the Aussies more than once. He is a truly rounded figure. Pat has been the most consistent quick since his return to the Test arena and has a cool head on his shoulders, but he’s a bowler. Richie Benaud was the last bowler-captain for Australia, and that was 50 years ago. With a little bit more fine-tuning and some experience with the C next to his name, Cummins would be a very good candidate for the future. It will be interesting to see the big quick’s future. Controversial, I know, but Handscomb has shown a maturity beyond his years, especially at the start of his career and in India. He admitted to telling Smith to look at the dressing rooms to see if he should use DRS on an LBW call. How many youngsters would admit that? Handscomb is the captain of the Victorian team and has shown that he has a good head on his shoulders. At the start of his Test career he averaged 99.75 and had a pretty good series on the Subcontinent for a first-timer. His performance in the Ashes was probably not the greatest but he showed his determination to fix his game and he did just that. He averaged 38 with the blade in four matches, which hasn’t been great, but his most recent score was that undefeated 114. While Handscomb’s shield form has been solid but not particularly spectacular, he has shown a commitment to fix his mistakes. He has proven that he is more than handy in the field and has taken some spectacular catches at bat-pad and most recently in second slip. His interesting technique could be held against him if he can’t play the fuller balls and continues to get out to them. Handscomb has only captained a few games for Victoria and most have been draws on a lifeless MCG wicket. With a bit more experience I think Handscomb has the making of a great captain or an influential senior figure. Some may also disagree with this, but Renshaw’s age comes into consideration here. 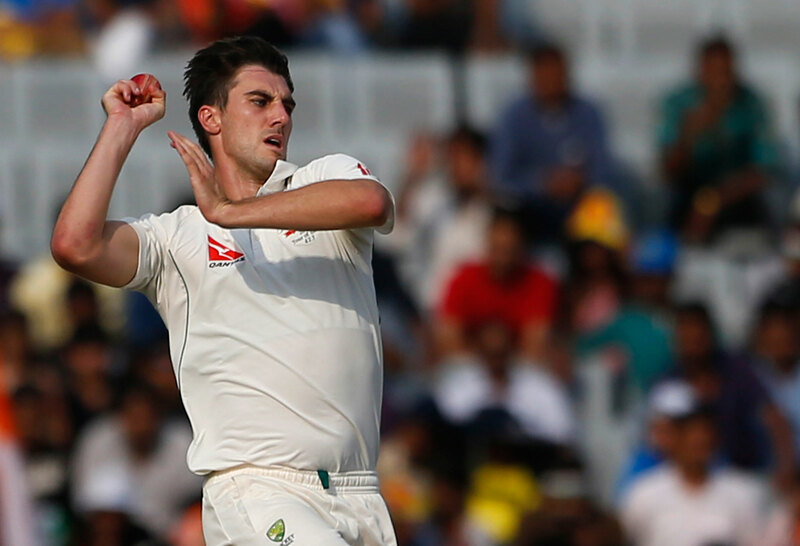 He is a young lad and he has shown a steely resolve to return to the Test team. 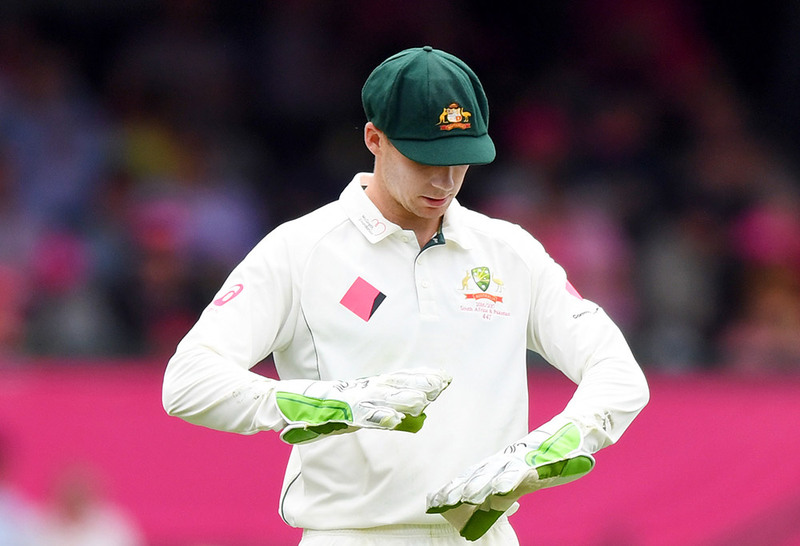 Many players would sit around and cry after being dropped like Renshaw was, but he went out and tried. That speaks yards about the man. After having a miserable first half of the Shield season he came out and plundered the opposition bowling attacks with a ruthless desire for runs. He managed to top the shield run-scoring chart and finished with a solid average of 44. Renshaw recorded 805 runs from 21 innings with three half-centuries and three centuries, and he has been out for one duck only. Renshaw performed admirably during his first tour to India and showed us that he wasn’t afraid of new conditions. Six innings, 233 runs at 37.16 – impressive for a first timer. 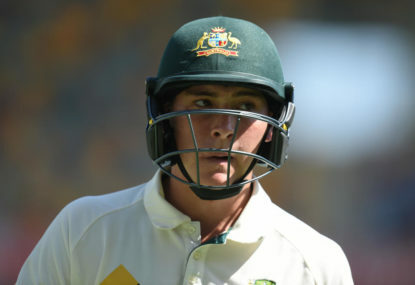 Renshaw’s problem lies in his youth and his ranking in the team. He is yet to establish himself fully. He has all the skills, but when he is established, he will be a lot like Alastair Cook: a tall left-handed opening batsman with the same sort of playing style. If Renshaw were to establish himself, his youth shouldn’t be held against him. Graeme Smith was made captain at 22 and he was very good at it. Renshaw is a fresh face and hasn’t been exposed to the ‘culture’ that once was. Definitely watch out for him when he is around 26 as a potential captain.